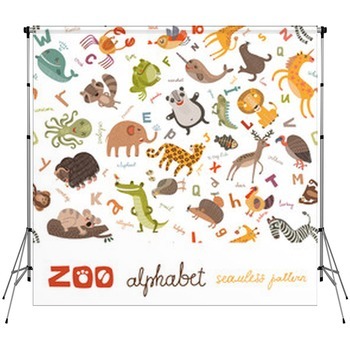 Perfect for both the classroom and the studio, these alphabet backdrops present those fundamental building blocks of learning. 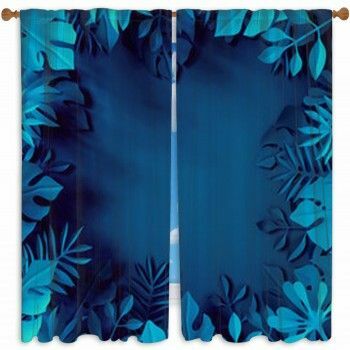 Our backdrops are ideal for professional photographers who need to add that scholastic feel to a photo shoot. We offer designs that mimic the printing press, designs with an almost tropical floral feel, and those that go beyond the alphabet to upper case and lower case and different fonts. 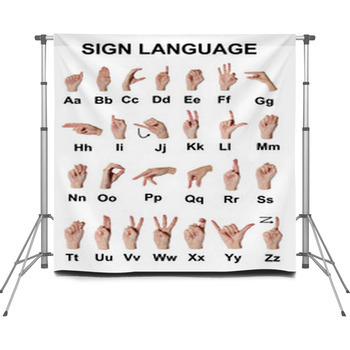 These backdrops can also be great visual aids for teachers. 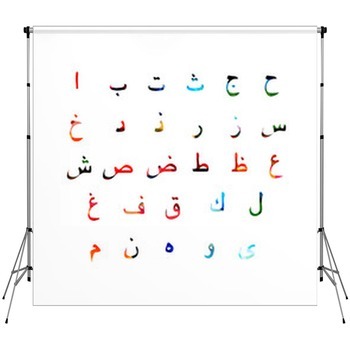 From standard sized to custom sizes, our backdrop images can have as many combinations as there are words in the language. 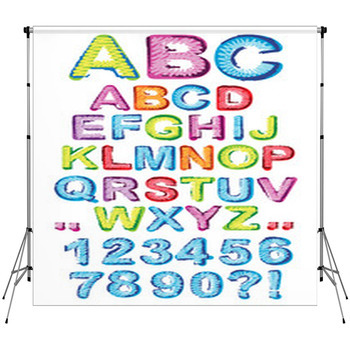 If our colorful and dynamic alphabet backdrops are not perfect for your photo shoot or classroom, then why not add your own custom design? 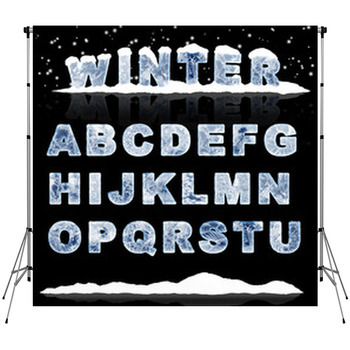 VisionBedding's vast personalization options will have you singing the alphabet song under your breath. 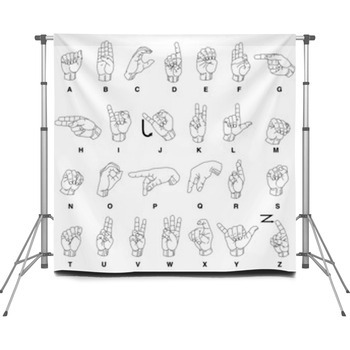 Add our speech bubble backdrops to an image of your choice, or make that speech bubble black-and-white for a more subdued school photo. 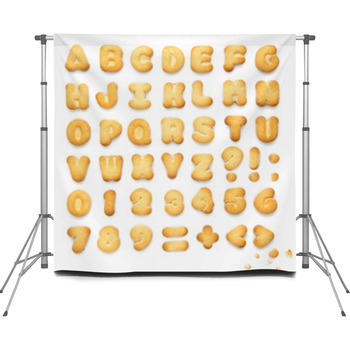 From wooden blocks to more abstract letter shapes to your own designs, our backdrops are sure to make you say A-OK!